Maximize your yoga sequence with the infusion technique. Join Toni Farris ERYT500 for an exciting weekend exploration. Learn how to use posture families to help students blossom in their practice. 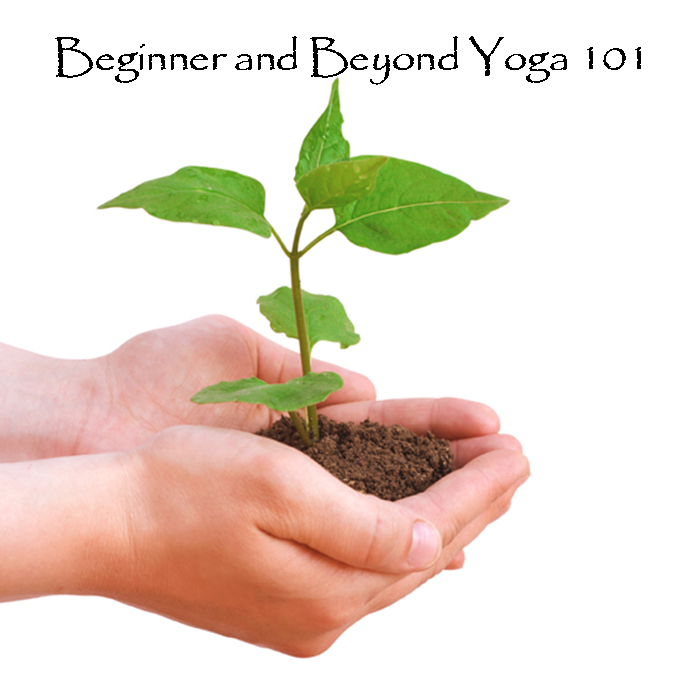 Come take a journey to a greater understanding of your yoga practice. This fun and mindful course will challenge and inspire you. Class meets Tuesdays and Thursdays 9:00 am to 2:00 pm. 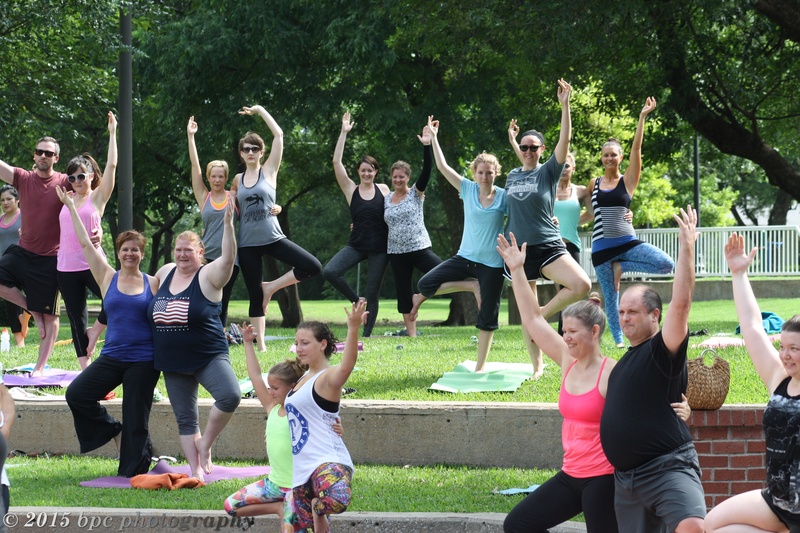 Come explore your love of yoga in this Intensive 200RYT program. Classes meet on weekends from Mid October to the end of December. Training is from 9:00 am to 5:00 pm Saturday and Sunday. Please enroll for specific location.